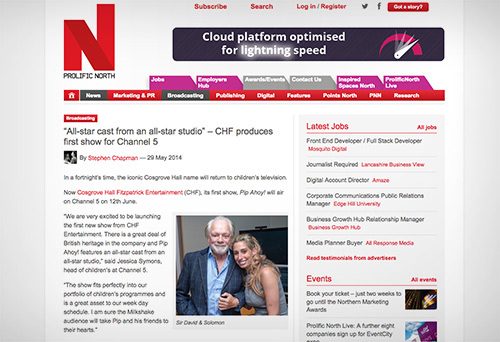 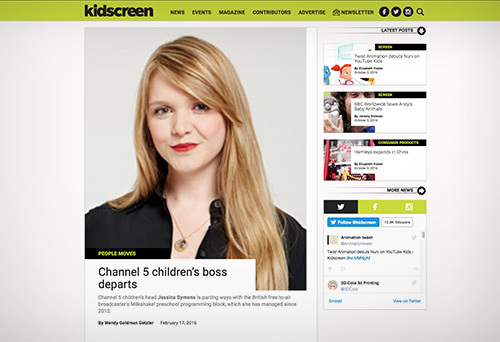 Channel 5 children’s boss departs. 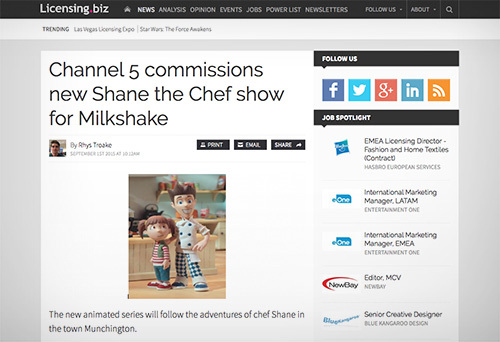 Channel 5 commissions new Shane the Chef show for Milkshake! 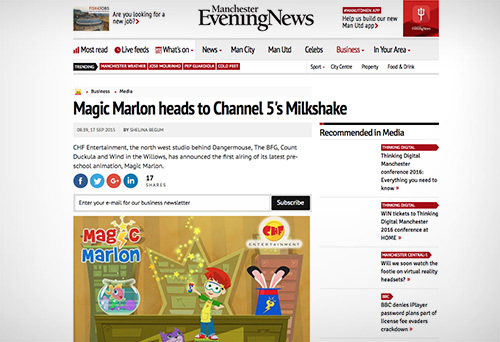 Magic Marlon heads to Channel 5's Milkshake! 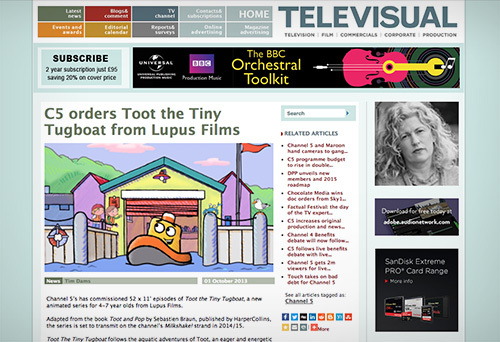 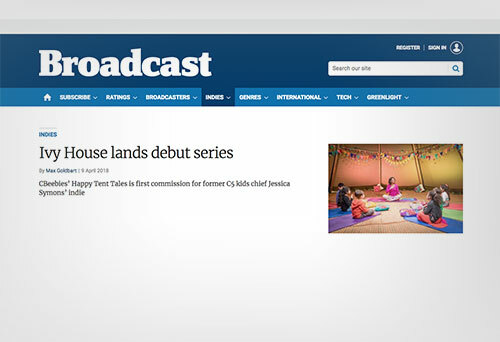 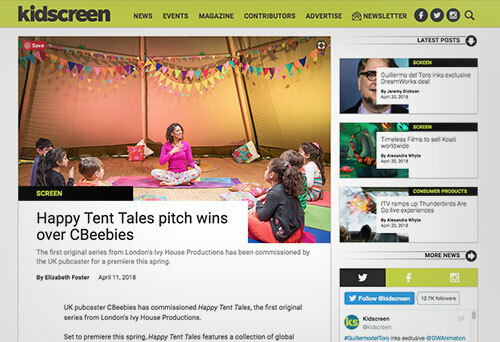 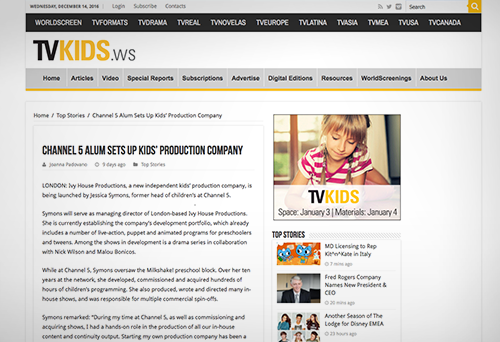 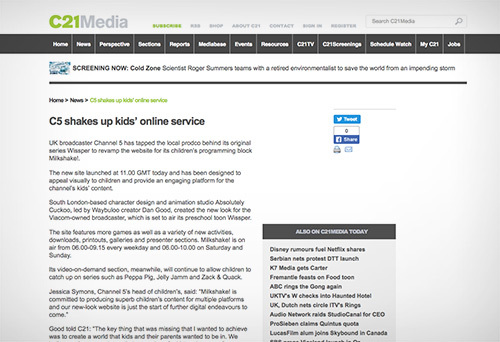 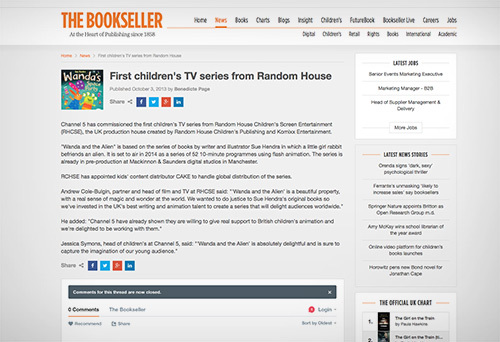 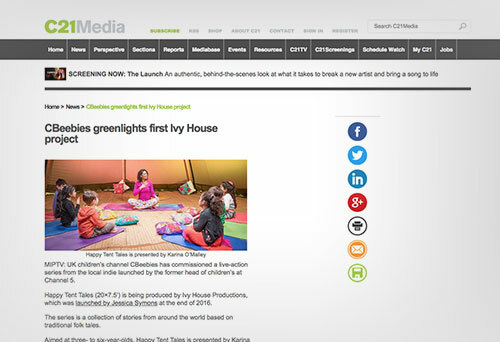 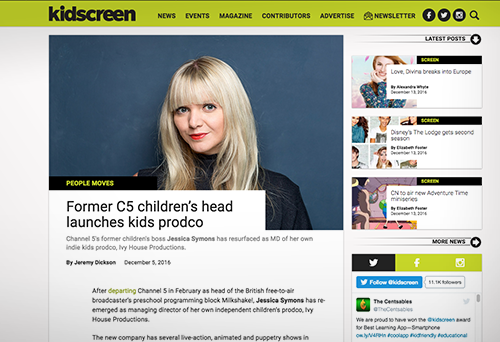 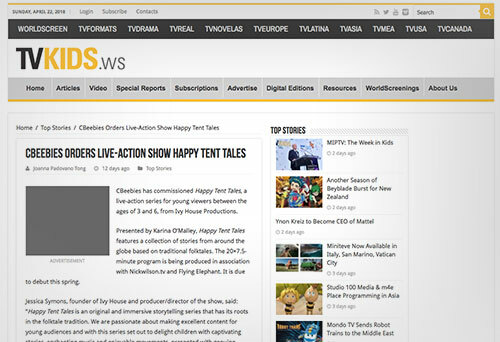 C5 shakes up kids’ online service. 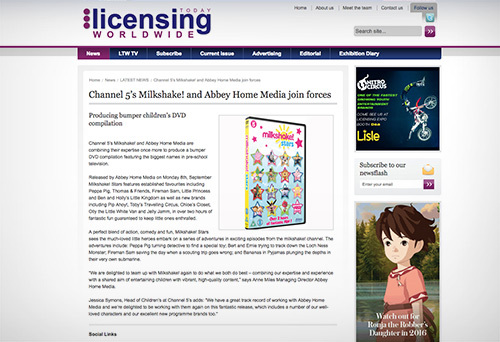 Sita Thomas from Penally joins Milkshake! 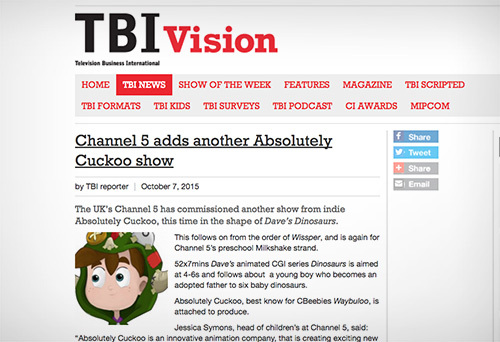 Channel 5 adds another Absolutely Cuckoo show. 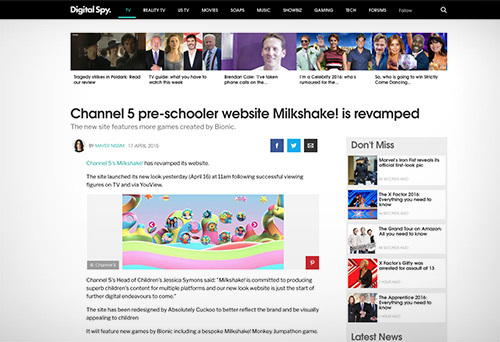 Channel 5’s Milkshake! 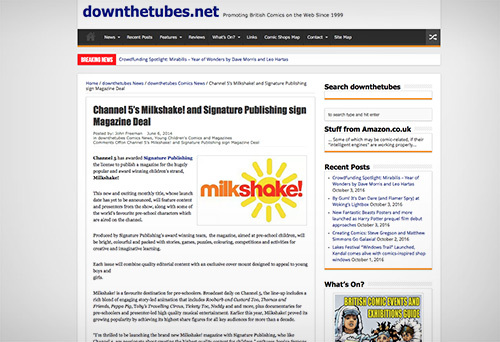 and Signature Publishing sign Magazine Deal. 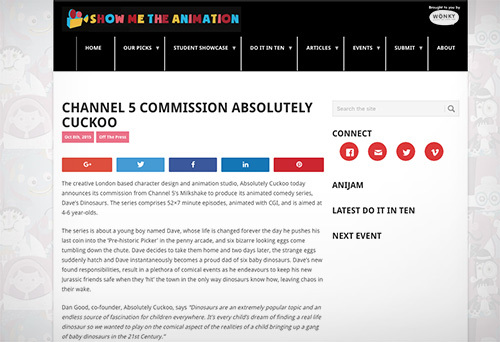 Channel 5 commission Absolutely Cuckoo. 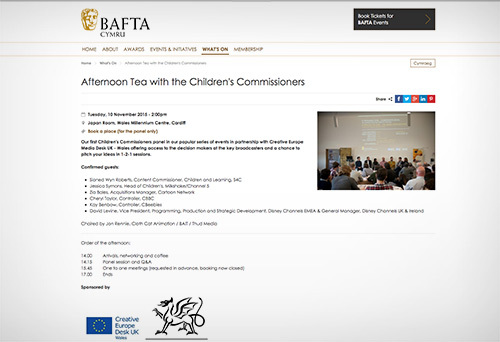 Afternoon Tea with the Children's Commissioners. 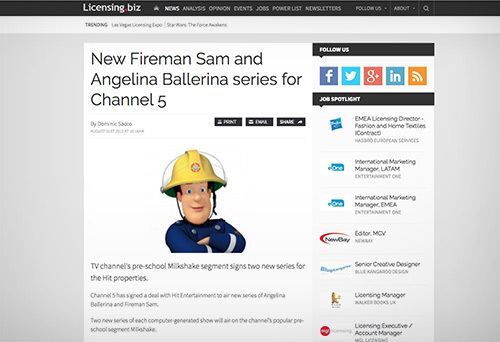 New Fireman Sam and Angelina Ballerina series for Channel 5. 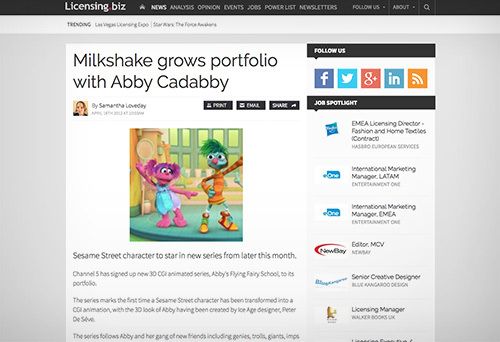 Milkshake! 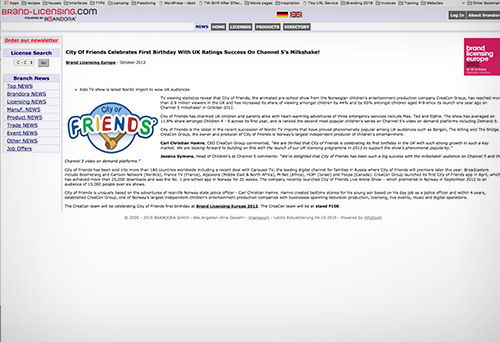 fans get to see characters and presenters on stage. 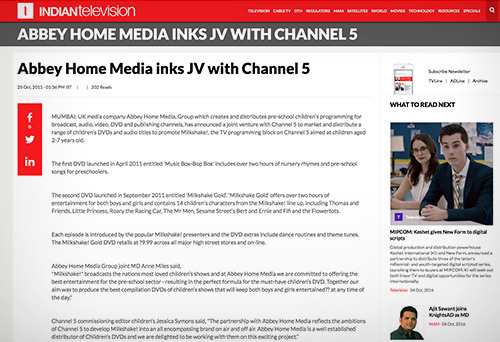 Channel 5 brings milkshake! 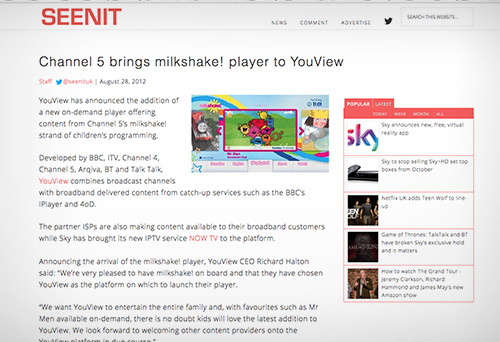 player to YouView. 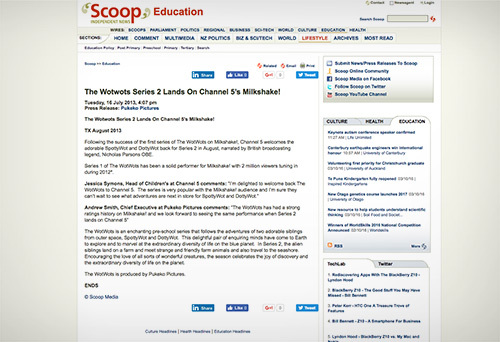 The Wotwots Series 2 Lands On Milkshake! 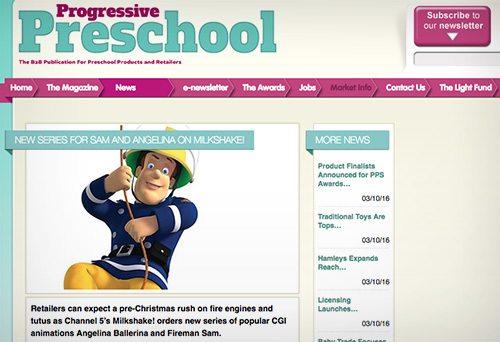 New Series for Sam and Angelina on Milkshake! 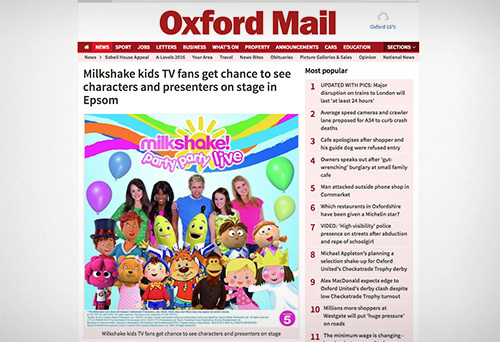 UK Ratings Success On Channel 5's Milkshake! 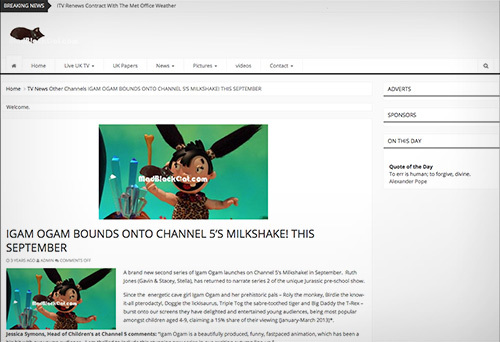 Igam Ogam bounds onto Channel 5's Milkshake!